This class (6 weekly sessions) is designed to help puppies grow into well adjusted dogs that enjoy life and know your household rules. Young puppies are very impressionable and their experiences can have lasting effects on their behavior. We’ll give you tools you need to create a strong foundation. Focus is on socialization skills, good manners, and confidence building. Class focus: name recognition/attention skills, the art of saying ‘please’, sit, down, take it/drop it, leave it, intro to coming when called, intro to leash manners, potty/crate training, puppy chewing/mouthing, handling/grooming, jumping up, socialization, and off leash puppy play. The class (6 weekly sessions) is designed to help you establish and maintain a happy and healthy relationship between you and your dog. Dogs have special training needs as they hit sexual maturity entering the ‘teenage years’ and then grow up into mature adults. This class provides an opportunity to continue learning basic skills and good habits to help your dog understand your household rules and expectations so you can BOTH enjoy life. Class focus: attention skills, sit, down, impulse control (the art of saying ‘please’), take it/drop it, leave it, go to mat, stay, leash manners, coming when called, and polite greetings. City Dogs is partnering with Spot On Training to offer an integrated train and board program so that your dog can learn important obedience commands from Spot On’s trainers, while also getting socialization with other dogs in daycare and boarding at City Dogs. Sign up through Spot On Training by clicking on the yellow box below. Don’t forget to sign up as a new City Dogs client as well and schedule your boarding reservation with us to coincide with your training with Spot On. 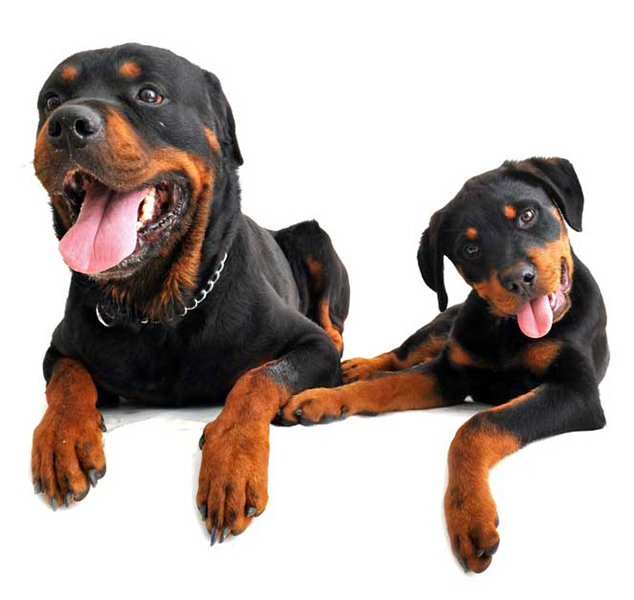 City Dogs obedience training courses are run by Spot On Training, a professional dog training business in Washington, DC owned by trainer Toni Woods. Toni attended graduate school, studying Animal Sciences. She taught high school Biology for 8 years, during which time she volunteered at a local vet and organized a community service group with her students to volunteer at the Washington Animal Rescue League (WARL). While volunteering she learned that behavior problems are the number one reason dogs are euthanized and decided to take action. She became an Animal Behavior College certified trainer to fulfill her passion working with dogs. Since 2007 she has been working tirelessly to build Spot On Training to help educate families and their pets to prevent further loss of life. Toni is the proud parent of her chocolate labs, Riley and Sina. – See more at: https://www.spotondogtrainingdc.com/. A completed enrollment form, payment, and vaccination records are due BEFORE the start of the first class, thank you! Bring plenty of treats: Meat scraps, cheese, hot dogs, and freeze dried liver will get MUCH better results than plain old dog biscuits. Make sure that your dog has had a chance to go to the bathroom prior to class. Forceful training methods are not allowed but patient and persistence is encouraged! A 6 ft lead is required – sorry, retractable leashes will not work! Be aware that some dogs build tension when on leashes with their owners, so please respect other owners and their dogs by giving each dog space and asking before allowing any dogs to greet. Dogs must be on leash at all times unless otherwise instructed by the instructor.